In international court, at least. 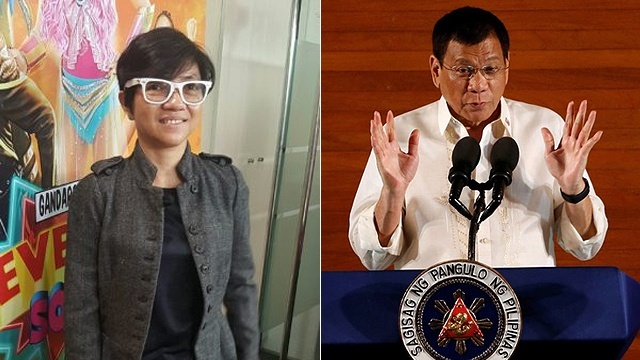 (SPOT.ph) July 12, 2016 was an important date for the Philippines. 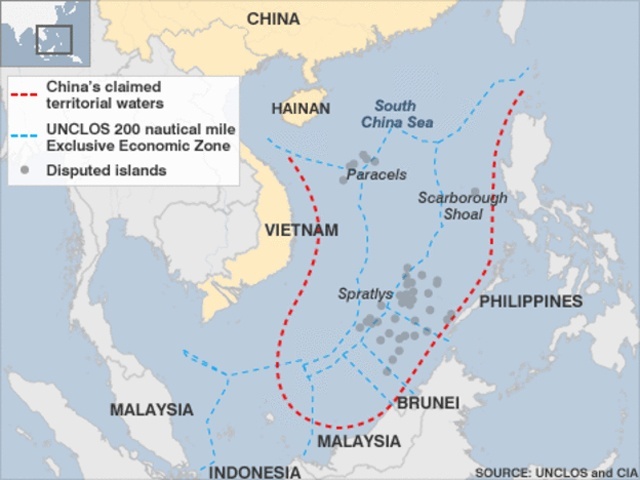 It was on this day that the United Nations Arbitral Tribunal officially declared that "there was no legal basis for China to claim historic rights to resources within the sea areas falling within the 'nine-dash line.'" With China being a superpower, it wasn't easy for the Philippines to legally assert its claim on the decades-long territorial dispute on the South China Sea and West Philippine Sea. 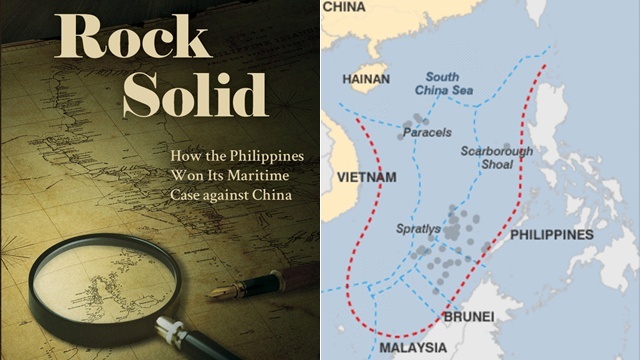 But it did, and Marites Dañguilan Vitug's newest book Rock Solid: How the Philippines Won Its Maritime Case Against China presents a comprehensive account of this epic victory of the country—in international court, at least. Comprising 22 chapters, Rock Solid outlines how everything started—from China's illegal structures on Mischief Reef and the foreign country’s continuous harassment of Filipino fishermen—to how the Philippines lawyered up with the United Nations Convention on the Law of the Sea on its side. The book also documents the full account of the Permanent Court of Arbitration, including the landmark decision: "Having found that certain areas are within the exclusive economic zone of the Philippines, the Tribunal found that China had violated the Philippines' sovereign rights in its exclusive economic zone by (a) interfering with Philippine fishing and petroleum exploration, (b) construction of artificial islands, and (c) failing to prevent Chinese fisherman from fishing in the zone." 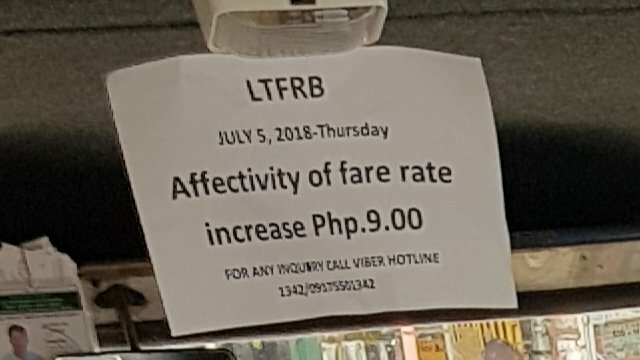 Now that the Philippine islands are still under threat despite the legalities, Vitug's Rock Solid is more important than ever in asserting our claim. We can’t wait for the jet skis to save us. 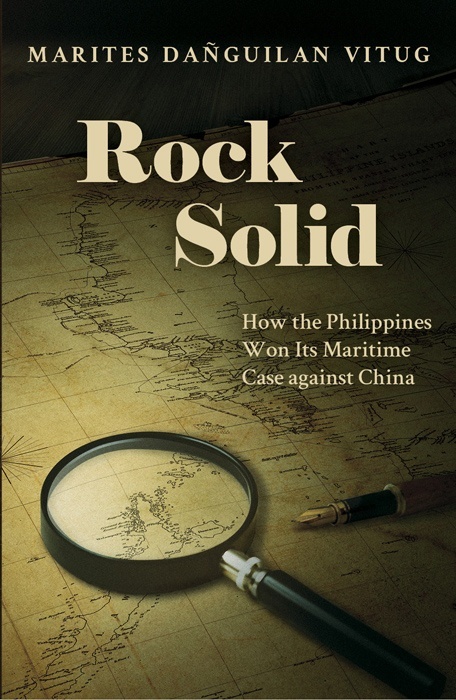 Rock Solid: How the Philippines Won Its Maritime Case Against China (Ateneo de Manila University Press, 2018) is available for P545 in all leading bookstores For more information, visit Ateneo de Manila University Press' website.